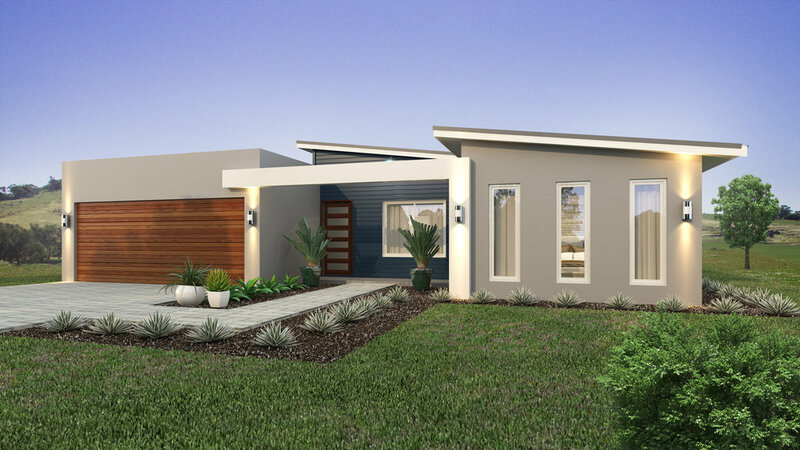 Visit our display home to see, touch and feel the quality for yourself. "Bringing memorable lifestyles to reality, by building quality framed homes, with accelerated turnaround times, and unbeatable customer service. Guaranteed." Building your new home is likely the biggest investment you will make in your lifetime. As regional country builders we understand that it can be a demanding and confusing time. With a strong R&D focus, we are constantly raising the benchmark with more convenient, environmentally friendly and cost effective solutions that will meet the expanding market’s expectations. 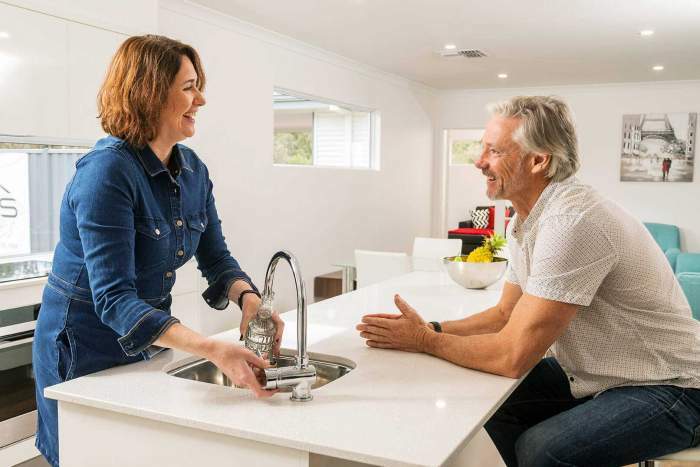 "From the initial sign up and changes that I made to the original plans to make the home customised to suit my needs, to assistance with selecting suitable tiles, right up to completion….you were there for me. I am over the moon with the end result and what I have is a quality built home that I am proud to live in. The builders completed the house ahead of schedule so I was able to move in earlier than I originally thought, saving me paying rent on where I was staying while the house was being built. I would recommend them to anyone looking at building...their service is second to none, homes are priced affordably...and the end result is a quality built home." "When we rang them, they were at our doorstop the next day. Then if we had plans change they were back at us straight away. The communication and relationship that we had with WBS was very good. They designed it very well and they came back to us with the designs very quickly. I would recommend WBS, they were very helpful, and easy to deal with and if there were any issues they attended to them, if there were any concerns they addressed them very quickly and the building turned out very good indeed. I have no hesitations in recommending them." "Its now been a couple of years since I bought the WBS house. I am sure now that I made the right decision. This is the first (and last) new home for me, I would complete minor design changes but they are only things in hindsight. In short, I'm still happy with the house and visitors still keep commenting on how nice it is!" 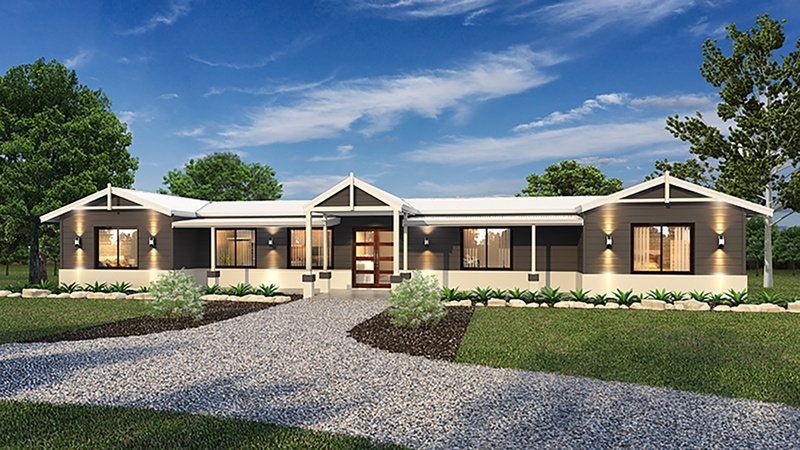 "We bought 4 x houses for a project in Fitzroy Crossing from WBS Modular in 2015. From the day I met with Shayne in Feb15 to dealing with Simon & the rest of the team was nothing but excellent service. 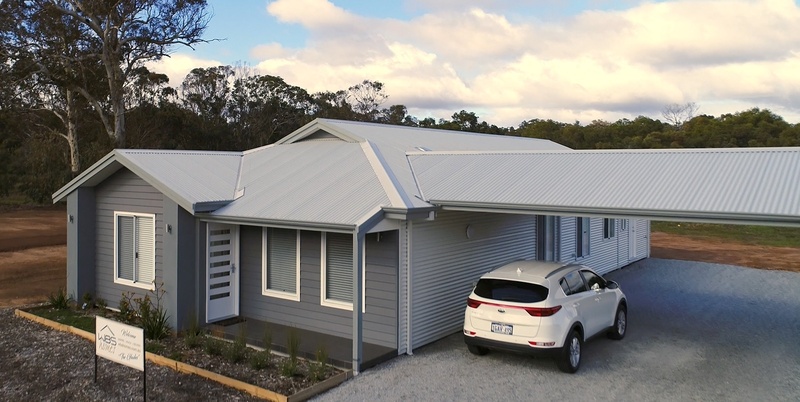 We changed the specs from the display home that was on the WBS site to bring the houses up to a more modern feel with LED downlights, upmarket shower & bathroom fittings etc. The build time from order to delivery was well within the allocated time period for completion & the help from WBS to get the plans & development application over the line with the Shire was greatly appreciated. I would recommend to anyone wanting a transportable house to contact WBS Homes & experience what excellent service & advice should be." "Thank you for the pleasant surprise yesterday of the gift hamper from all at WBS. The wine shall be celebrated at a later date 😉 Jordon you have been magnificent and showed consistent professionalism and compassion from day dot of my building process and kept me up to date with progress and any needs/enquiries so thank you. You will be very successful in your career!" "I bought a 4 x 2 modular house from WBS Modular (Evoke Living Homes) From the beginning the experience was great. As with all new homes there are problems and theam at WBS sorted them all out, keeping me informed of the progress. All the fittings throughout are perfect including the gas oven, stove top and solar hot water system. 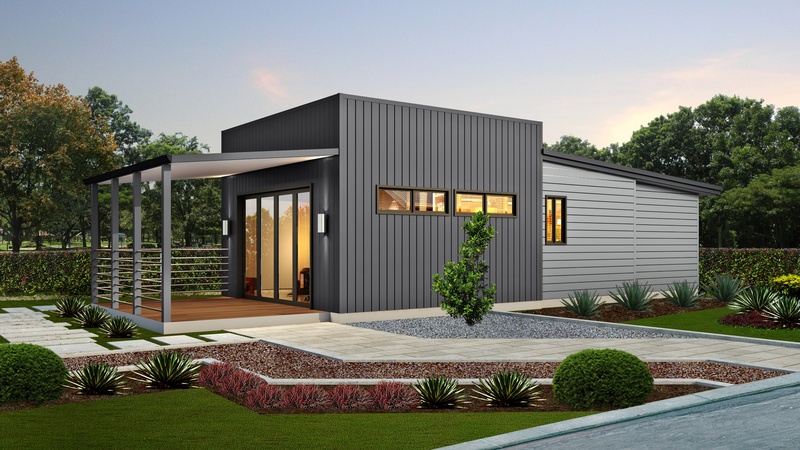 Building a modular home also reduced the site costs making it good value for money. The house was on time and on budget. The finish of the home exceeded my expectations leaving me happy to show it off. It’s fully insulated, solid and quiet. I would recommend WBS Modular (Evoke Living Homes) to anyone considering to build. It was the best choice for me and I looked at a lot before making this important decision." "Thanks SO much for all your help going above and beyond in making our house build run so smoothly. It's been wonderful dealing with you & you should definitely kick back & have many festive drinks like you deserve! We are so very happy with the service that all of you have provided & we highly recommend WBS (Evoke Living Homes) to everyone. Such positive comments from all our friends. Cabinetry is looking AMAZING! SO happy! Yet again we were both amazed with how everything is looking! 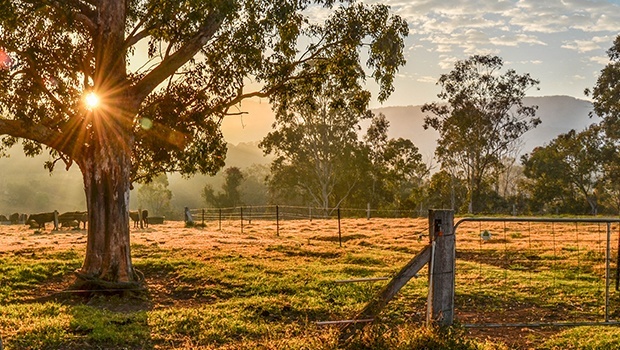 With energy prices sky rocketing and issues of sustainability and global warming increasing, more and more people are looking at ways to change their impact on the environment. 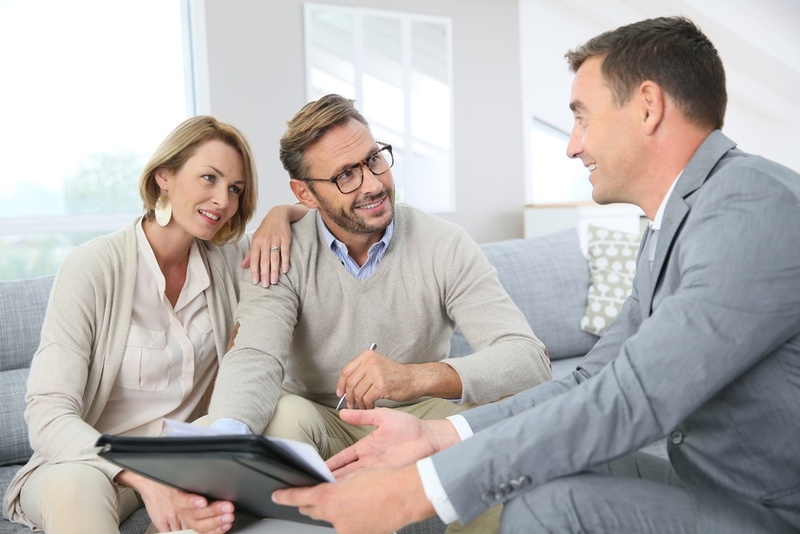 If you have been speaking with as sales representative, you may have heard the term ‘PPA’ when discussing your new home. Have you got a question about building a steel frame Home? Want to know the difference between a modular build and a standard build? We offer both, but one solution will be perfect for you. Ask us your questions! 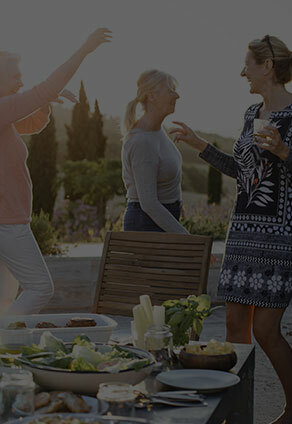 Have you heard about our Complete Backyard Package? GET OVER $5,500 WORTH OF BACKYARD ESSENTIALS WITH YOUR NEW HOME!